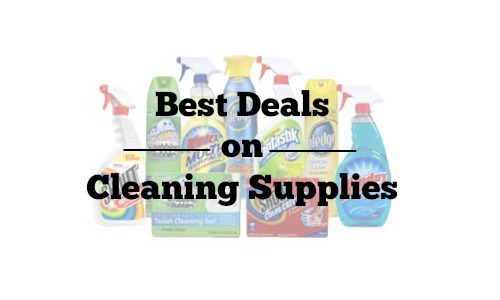 There are a lot of great deals this week on cleaning supplies! Not only can you find lots of cleaners and fabric softeners under $2, you’ll find All Laundry Detergent for 99¢ at Kroger! Use the Item Search to find other great items for sale that may not be in this list.